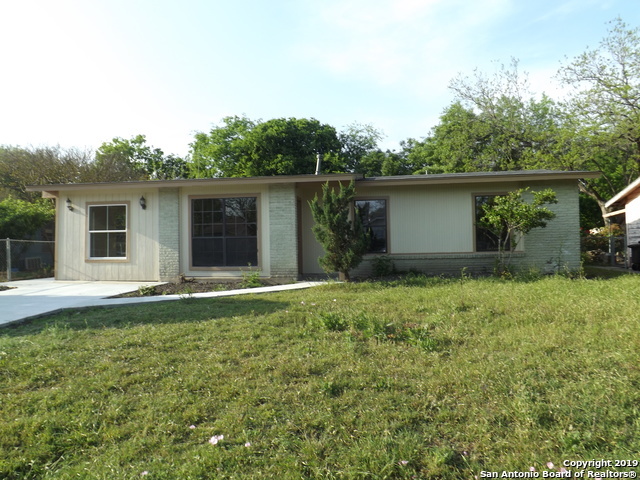 All lackland terrace I NS homes currently listed for sale in San Antonio as of 04/26/2019 are shown below. You can change the search criteria at any time by pressing the 'Change Search' button below. "Newly Remodeled home in Established neighborhood. New flooring, new cabinets, new bathrooms. New concrete on drive way. This home has a 280 sqft storage shed."